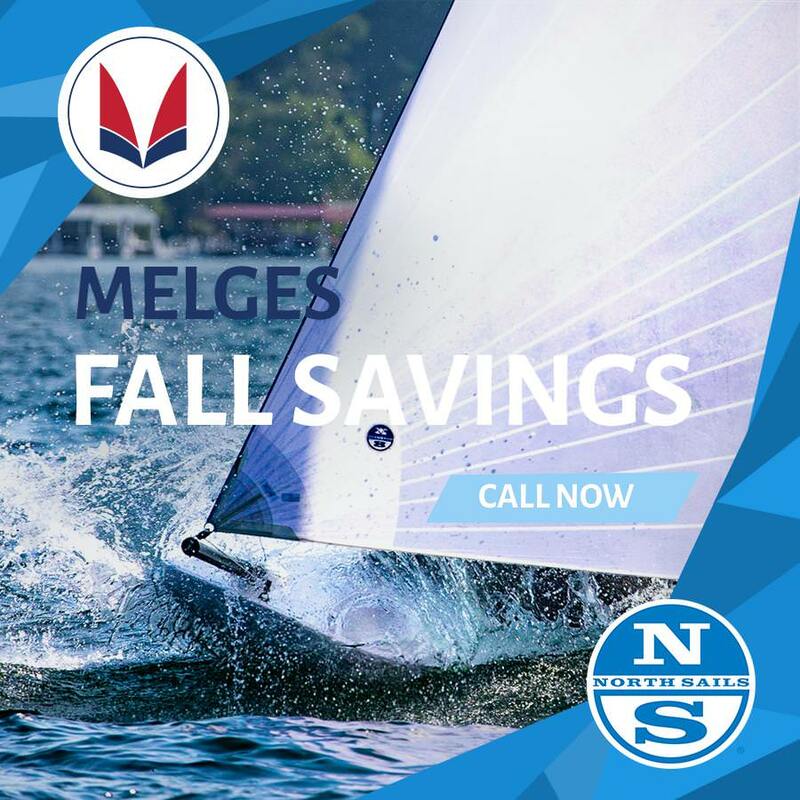 MELGES FALL SAVINGS – THE TIME IS NOW! Now is the time to HAVE FUN and GET FASTER with a BRAND NEW, 2019 MELGES BOAT! Fall Savings cranks up starting September 1 — October 1. Now is the time to order! Contact a Melges Representative and learn more about how to MAXIMIZE YOUR SAVINGS: Harry Melges, Jim Gluek, Andy Burdick or Eddie Cox!